Forza Motorsport 7 and Gran Turismo Sport will both be out later this year, but it looks like this guy is already playing their sequels from 2030 on the Xbox 5 and PlayStation 8 thanks to the video game-like editing. It’s not just any guy as behind the wheel of the track-only beast is Oliver "Oli" James Webb, a British race driver and the winner of the 2014 European Le Mans Series. He had the opportunity to get behind the wheel of one of the only 24 Vulcans built by Aston Martin and put it through its paces around the Anglesey Circuit in Wales on the occasion of the Supercar Days event. It’s not every day we have the opportunity to see a $2.3-million race car being pushed hard around the track before performing a tire-shredding burnout session, is it? With the power level dialed all the way up to the maximum 820 horsepower, the race car driver had some fun with the V12 machine provided by Supervettura during the lunch hour of the event. It’s always a pure joy to see a raw performance car in its natural habitat rather than sitting pretty in a garage and waiting for its value to increase. 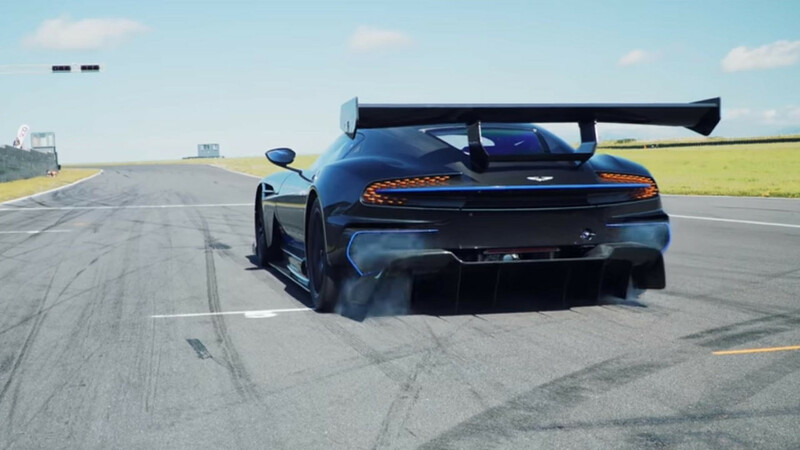 Factor in the massive 7.0-liter engine of the Vulcan is naturally aspirated, it makes the video even more enjoyable to watch for those who are not big fans of forced induction or electrification. If you missed out on buying the Vulcan when it was up for grabs and you have the means to purchase one, a low-mileage purple example in pristine condition is heading to the auction block. It’s one of the three cars built for the U.S. and will be available later this month at the Monterey sale organized by Mecum Auctions where it’s expected to fetch anywhere between $2.3 to $2.7 million. 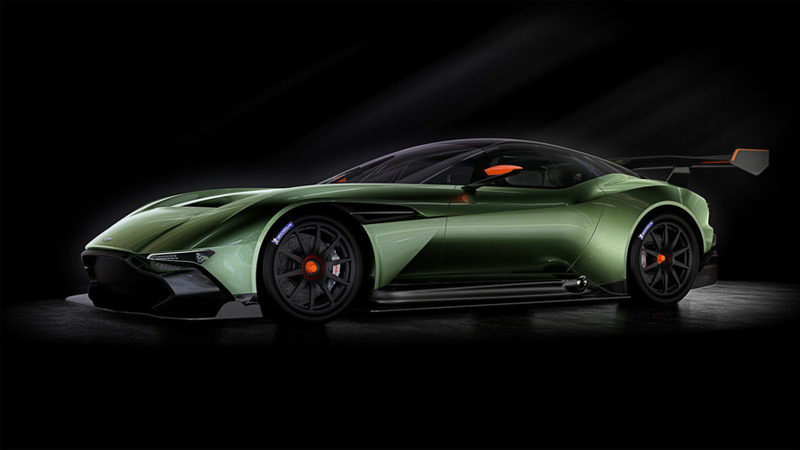 For those willing to spend more, Aston Martin will sell you an AMR Pro pack that dials up the insanity up a notch.